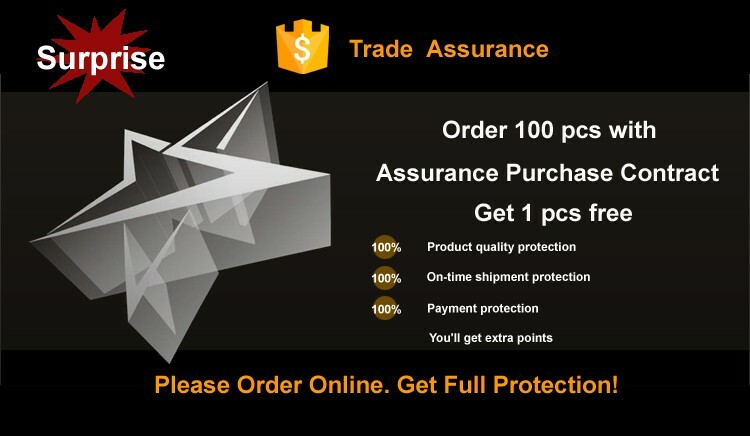 Export standard packing or we can do as customer’s requests. 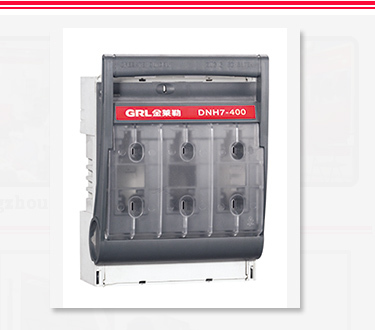 HGLZ1 manual transfer switch rated voltage 415V, the maximum current of 1600A, for two low-voltage circuits switching or two load equipment conversion or security isolation. Operation is divided into cabinet operation and cabinet operation of two, according to the need to be equipped with two sets of auxiliary contacts. 1 How long is your product’s warranty? A: We have the whole inspection system from raw material to end products include temperature rise test, salt spraying test conductor type test, mechanical life test and so on. A: T.T,Paypal,Western Union and L/C is acceptable. A: We have the professional engineer team which can design and develop the mold to arrive different customer requirement. A: It is OK! We will depend on the sales turn over and also do research on your market. If your have interest, let us discuss more!